Do you need to create more living space and add value to your home at the same time? Is your loft just being used to store unwanted items? If the answer is yes then the most cost effective answer is to consider having a loft conversion. Having a loft conversions is a great alternative to having an extension and can be a cheaper option. 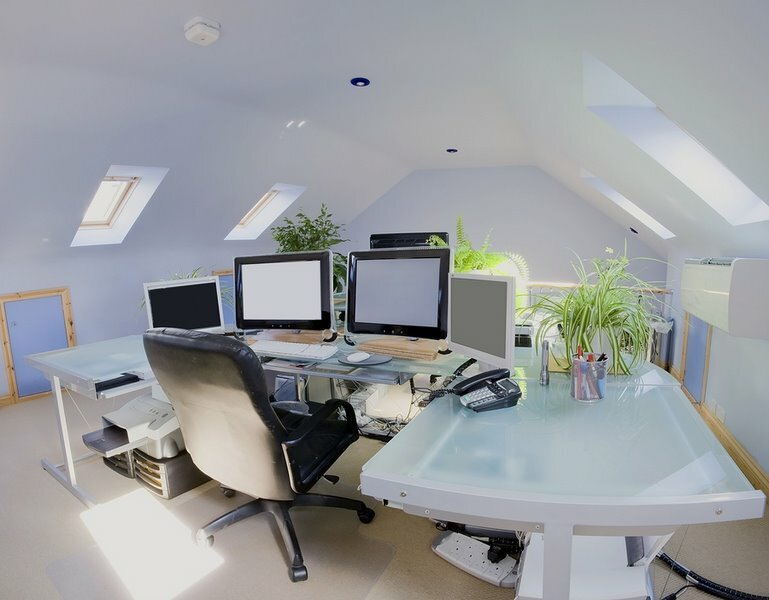 Finding a professional company to carry out the work is important and we are the best company to approach for a quotation when it comes to having your loft conversions built. We say that because we have the experience and expertise in the building and construction industry. We can help you with the planning and the full design, and of course when you choose us, we will complete the project to a very high standard in the time frame given. There are many houses that are able to convert existing space in the roof into a more useful living space. Lots of home and property owners choose to convert unused loft space into a spare or main bedroom, even libraries, storage or games areas. We have the experience; knowledge and a wonderfully skilled and qualified team who know how to help you create a new room in the existing loft space and can accommodate the needs of you and your family. If you would like to find out more, please contact us today to arrange a visit. 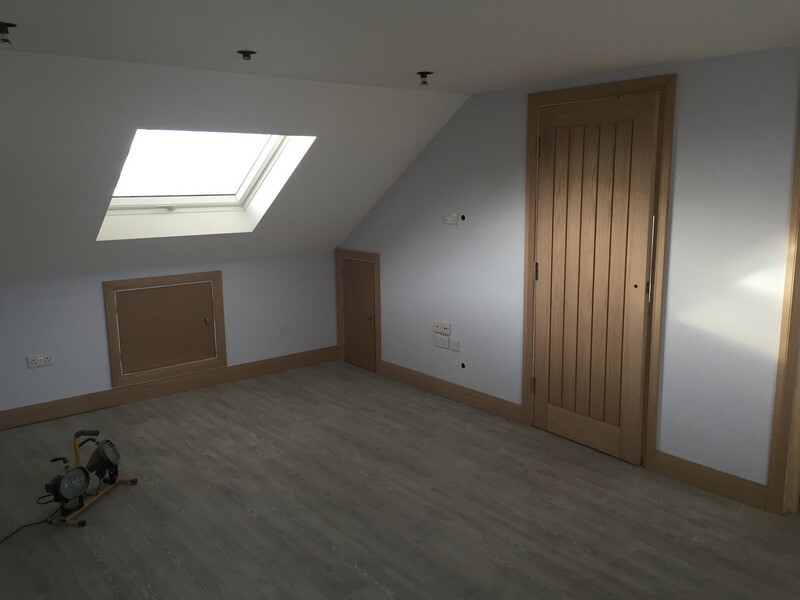 We will then discuss your requirements for a loft / attic conversion in more detail and will be able to answer the many questions you may have. On receiving your phone call, we will arrange with you to visit you and will survey your property to assess the suitability of the space you have available. 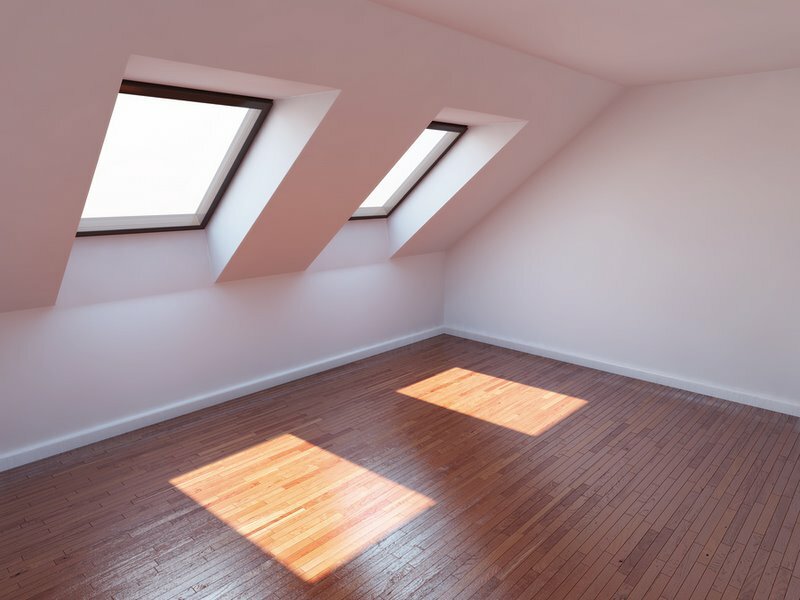 We will talk to you about the best design options for your type of property so that we can make best use of the loft area you intend to convert. A full survey will provide structural calculations which allow us to provide designs that comply to current building regulations. Once you’re planning and design is completed, your plans can be submitting to the local authority for approval. Where necessary we will liaise, throughout the build, with the local planning inspectors to ensure the building complies with current building regulations and planning guidelines. At all times, you will be aware of the processes being dealt with, ensuring you peace of mind at every throughout the project. During the project, our team of various tradesmen will be required to carry out installations, including electricians, plumbers, plasterers, and when the space is ready decorators – and all to your chosen interior design plans in order to give you the finished room of your choice so that it’s ready for you to move into. Contact our experts today and we will arrange a visit to your home at your convenience and will begin the process of turning your dreams into reality. View our Loft Conversions Gallery for our projects.